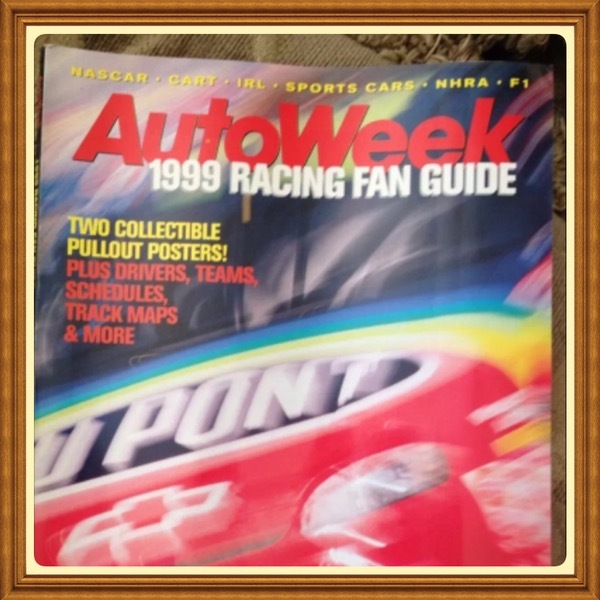 NASCAR Racing – Auto Amazing USA! 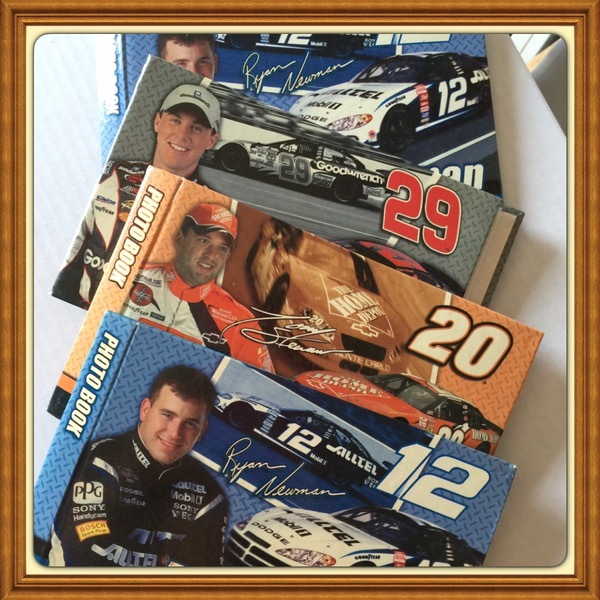 Set of NASCAR four (4) photo albums 4″ x 6″ as depicted. Each album hold 18 photos. 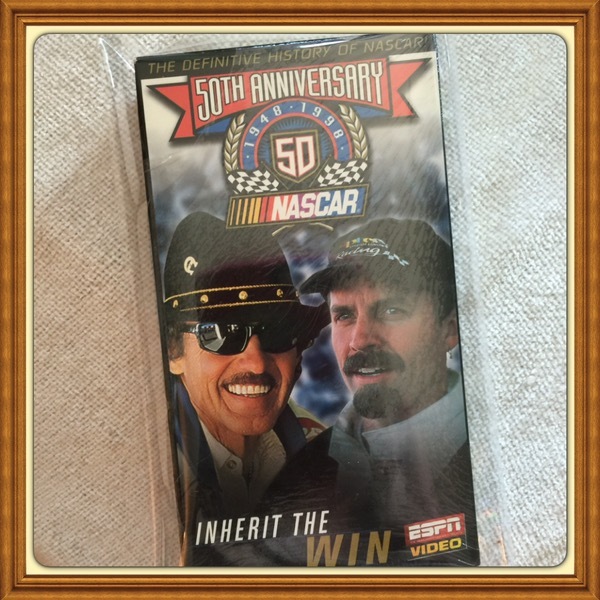 Author justmystyleboutiquesPosted on April 15, 2016 August 6, 2018 Categories Advertising Promotional, Everything Else, Miscellaneous, NASCAR RacingTags NASCAR Photo Mini Albums Set of Four 4" x 6"